BECAUSE IT’S WHAT’S AROUND THE CORE THAT COUNTS! Hockey sticks have changed dramatically over the years. New high tech materials and methods change the way sticks perform and the way tape works on the stick. Hockey sticks have changed. 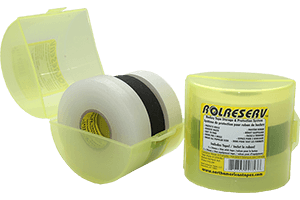 Now you can choose a hockey tape that is built to the new standard. 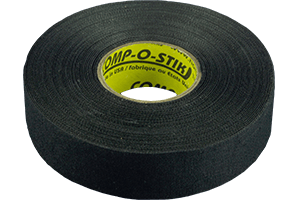 Introducing Comp-o-stik™ Performance Hockey Tape, engineered to provide outstanding performance on today’s modern hockey sticks. From cloth constructions that are more durable to a tougher and thicker adhesive coat, Comp-o-stik™ sticks to composite and all other hockey sticks. Isn’t that what hockey tape is supposed to do? Bigger isn’t always better. Big companies rely on automation and mass-production for turning out product the way that suits their needs, faster and cheaper. 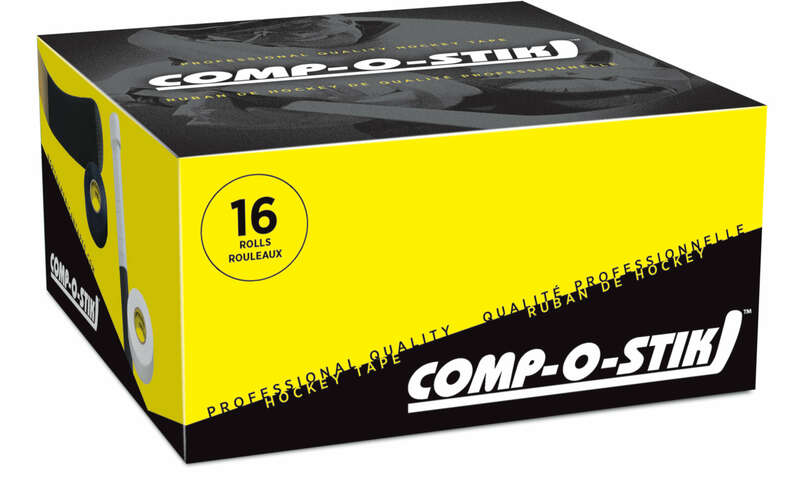 Comp-o-stik™ is built to meet the needs of hockey players who want a product that works. Craftsmanship is the key to making a product that is better. 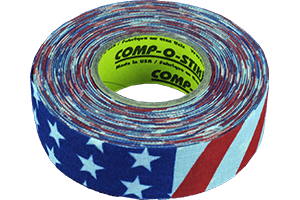 Comp-o-stik™ performance hockey tapes are made by highly skilled professionals with extensive experience Calendering athletic tapes. They understand how to make a finished product that performs the way you expect the product to perform. You deserve the best. You choose the right sticks, the right protective and the right skates to give the best performance and protection. 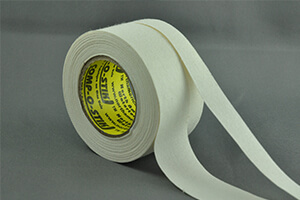 Now you can choose a tape that keeps pace with the changing technology in the game. 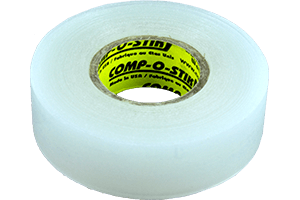 Comp-o-stik™ Performance Hockey Tape is manufactured by North America Tapes. 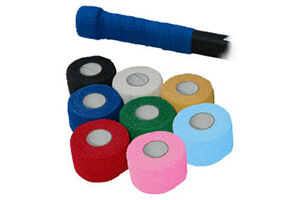 We offer a complete selection of tapes specifically for hockey including stick tape, shin pad tape and grip tape. 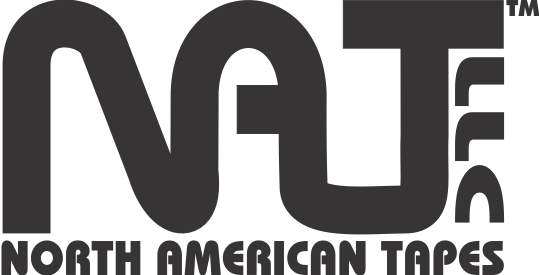 At North American Tapes we understand your game and your needs. We’ll be here for you. Are you looking for a better tape to sell your customers? We appreciate all feedback and comments but regret that the volume of inquiries received may limit our ability to respond to every individual submission. Thank-you in advance for your patience and understanding. © 2017 North American Tapes. All Rights Reserved. | Website By DIT Solutions Inc.